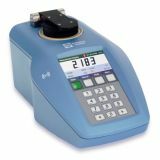 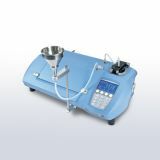 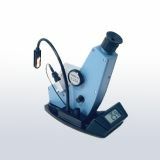 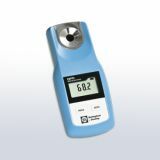 Laboratory Refractometers: For precise measurement of concentration. 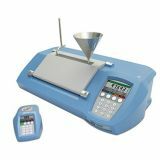 Our expertise in optical engineering, electronics and software design has enabled us to create instruments that are used extensively throughout the world's food, drinks, pharmaceutical, chemical and petroleum industries. 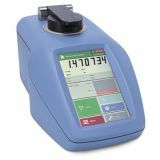 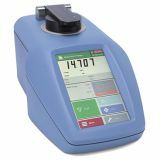 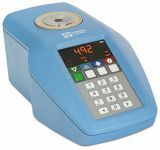 Handheld Refractometers: The use of a hand refractometer facilitates convenient and rapid measurement of concentration in a number of liquid and semi-solid samples. 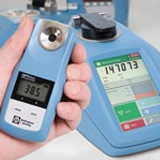 Bellingham + Stanley offers a complete choice of hand held refractometers starting with the E-line economy range of optical to the OPTi digital models that provide the most accurate performance in its class. 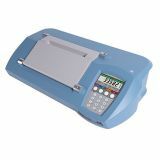 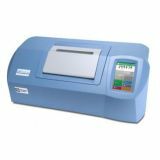 Polarimeters: Bellingham + Stanley manufactures high quality general purpose polarimeters for use in a variety of applications, along with a range of sample tubes and quartz control plates for instrument validation.